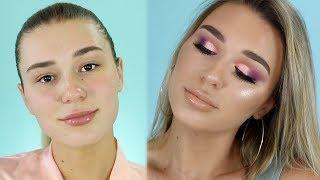 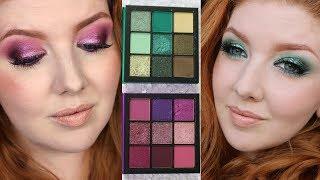 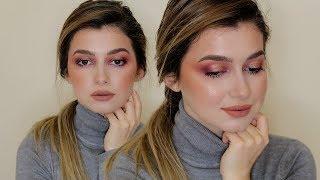 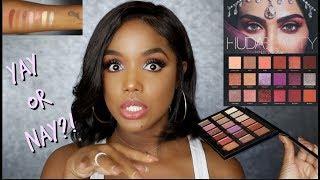 We tried Huda Beauty's new eyeshadow palettes for the first time! 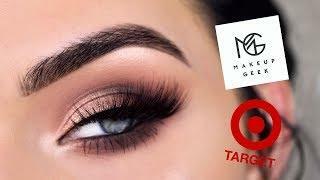 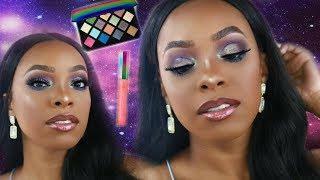 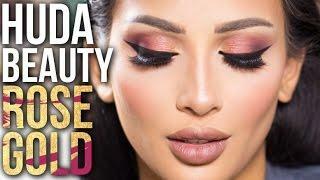 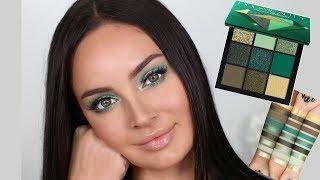 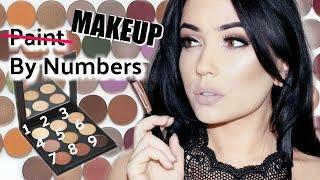 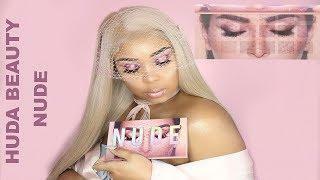 If you're into makeup, chances are, you've heard of Instagram sensation Huda Kattan (aka Huda Beauty)... From viral makeup videos to dreamy eyeshadow palettes, Huda is a big deal in beauty. 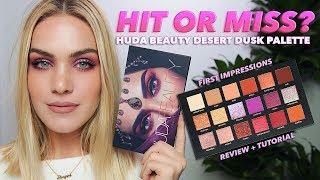 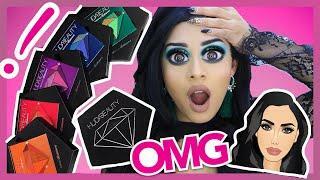 So it's no surprise that when Huda added two new shade options to her existing range of Obsessions Eyeshadow Palettes - which originally included four colour ways, a warm brown mix, mauve spectrum, smoky shades and bright, rainbow-inspired palette, we were excited. 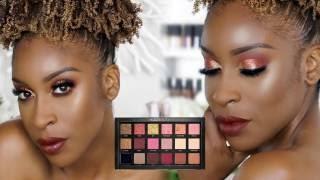 The newbies are just as beautiful as the classic colour ways, with one rich, gemstone-inspired palette and one colourful coral mix. 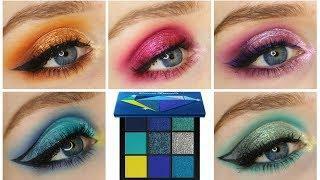 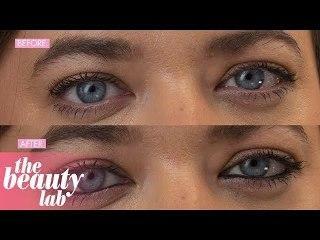 We decided to give them a go (on camera), to see if the new shades and formula lived up to all that internet hype.